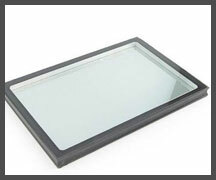 At New City Glass we offer high quality insulated glass across Sydney suburbs. Save energy, soundproof and anti-dew with our insulated glass. It is suitable for glass curtain wall, light absorption shade of residential area, hospital, office building, shopping mall, hotel and library. It is a great solution for this winter; to keep the room temperature, energy efficient and sound-proof. Sound Insulation Performance: Single layer glass can reduce noise up to 20-22db.Normal insulated glass can reduce noise to 29-31while special insulated glass to 45db. 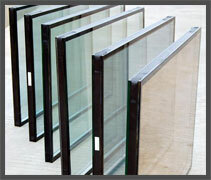 Anti-dew: Insulated glass is filled with desiccant which can efficiently absorb vapour in the inner space or penetrated from outside to ensure the gas in inner space is absolutely dry and won't dew. Glass curtain wall and light absorption shade of residential area, hospital, office building, shopping mall, hotel and library and other places that need keeping warm, saving energy and keeping silent.